For years, I only thought of tahini as being an ingredient you added to hummus. While that is it’s most common use in the US, it’s actually super versatile in both sweet and savory dishes. Tahini is sesame seed paste – just like peanut butter or other nut butters – but made from sesame seeds. Tahini is nutrient-dense (a good source of calcium, magnesium, B vitamins, and more) and full of good-for-you fats. 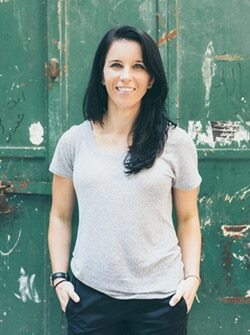 When I came home from Israel, I became even more familiar with tahini when I realized it was an easy way to get sesame seeds into my diet during the second half of my menstrual cycle. (I’m following a seed cycling protocol to balance my whacky hormones.) 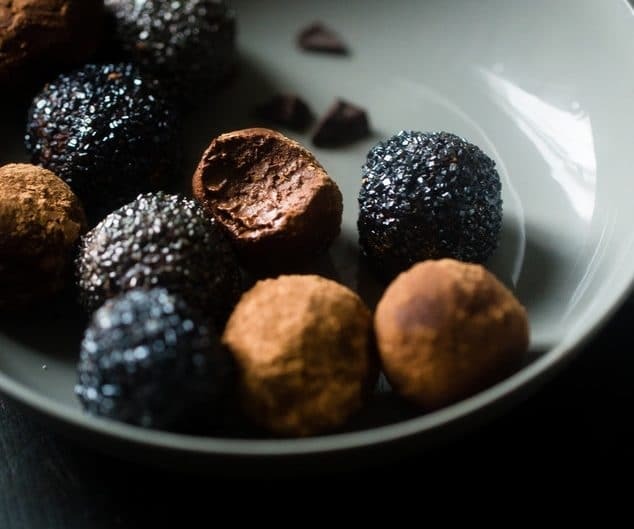 I started adding it to more and more meals and snacks and eventually played around in the kitchen and came up with this, oh, so delicious protein ball recipe inspired by the halva I enjoyed so much. This simple 3-ingredient snack certainly gave me that little taste of Israel I’ve been missing. I hope you guys enjoy it, too! Directions: Combine ingredients in a bowl until well combined. Roll into 5 balls and then sprinkle with cinnamon (optional). 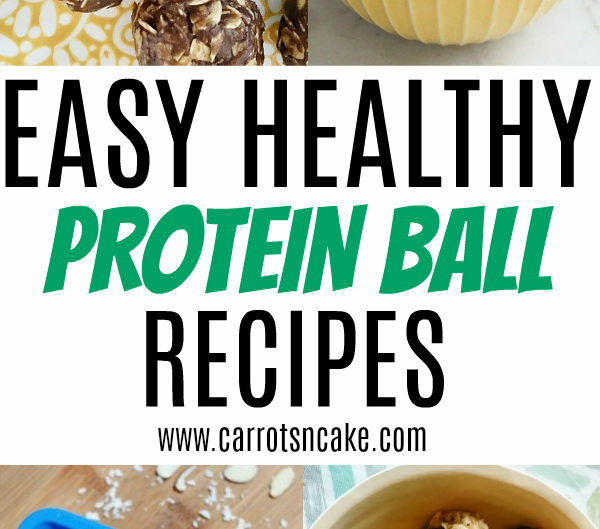 Place protein balls in the refrigerator to harden (approximately 1-2 hours or overnight). 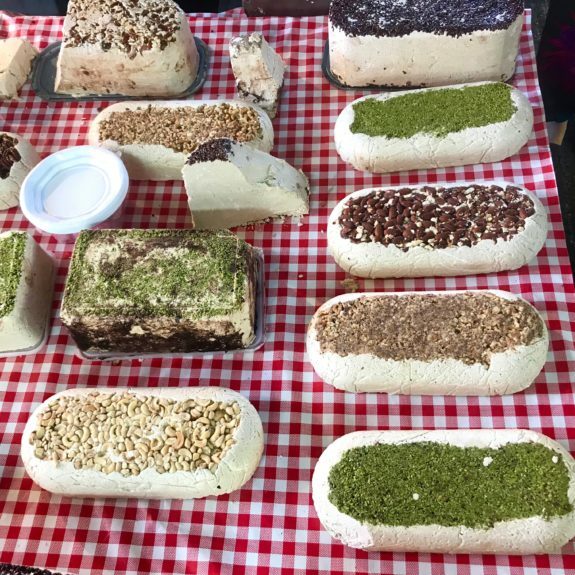 Yum – halva is one of my favorites. Love tahini! I like to use it as a base for salad dressing. Also add it to deserts like cookies and brownies to take the sweetness down. The bittersweet taste is so sophisticated. This looks so good! I love halva so would love to try this… however, I don’t consume protein powder. Do you have any other recommendations for a substitute for that ingredient? Collagen might work! Or maybe powered peanut butter? Do you guys also have a lot of hummus in Israel? Thank you for sharing.looks good.definitly try this. I adore cooking a batch of kale and drizzling tahini on top… They pair so well together!! I made these and used chocolate protein powder, delish! However mine never formed into balls, just flat moosh. How do you get them to form into ball shape? What am I doing wrong? this was my first time buying/using tahini, it was liquidy, is this correct? Potty mouth warning: my boys thought they looked like the poop emoji, so I put in some candy eyes and they actually tried them (weirdos) They were not fans, so MORE for me! Yay! Oh, no! It sounds like the tahini was too liquid-y. Mine was more the consistency of almond butter. You could try adding more protein powder or trying a different brand of tahini! 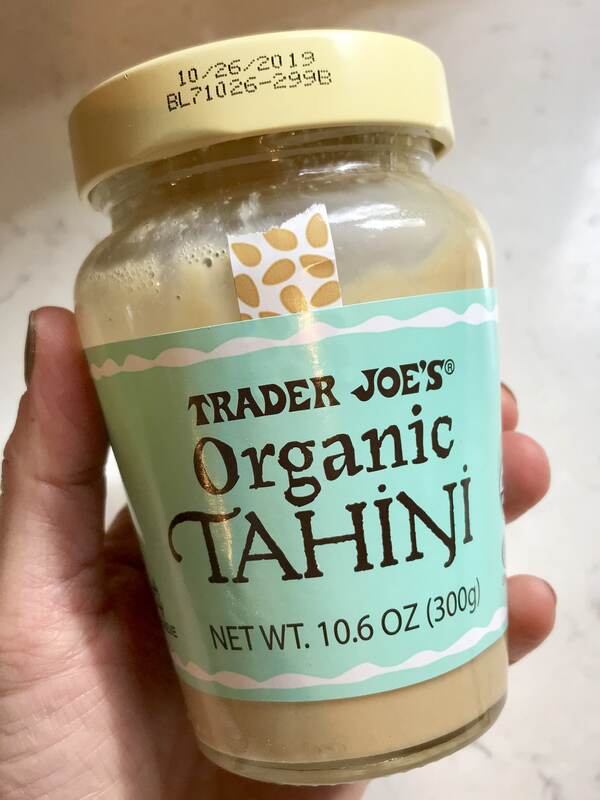 I just picked up a jar of tahini, at Trader Joe’s – loving it drizzled on veggies. 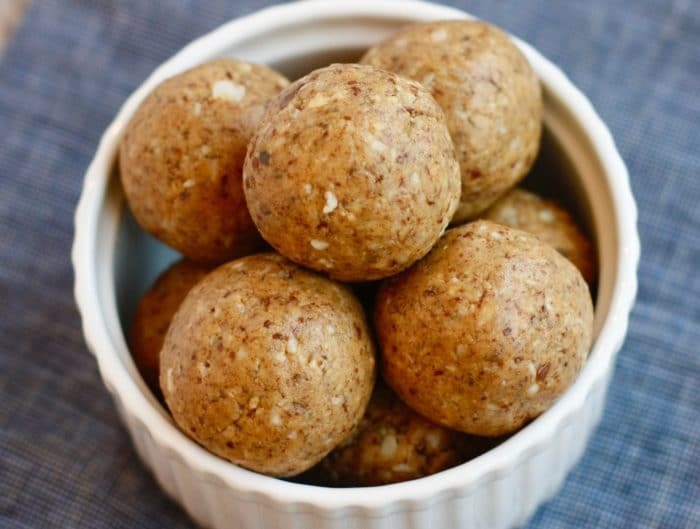 I really want to make this tahini ball recipe – sounds so good! I don’t really use protein powder….any thoughts of what I can sub, for the protein powder? Thanks!! 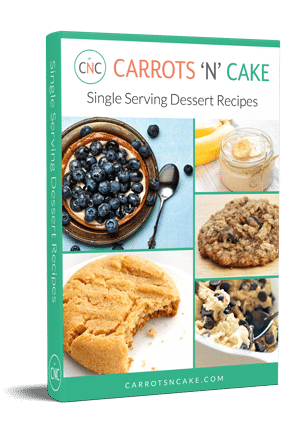 Collagen would work – maybe almond or coconut flour?